Wolves, believe it or not, were once heralded as gods within Norse mythology, and are considered one of the single most important species on the planet alongside human beings. 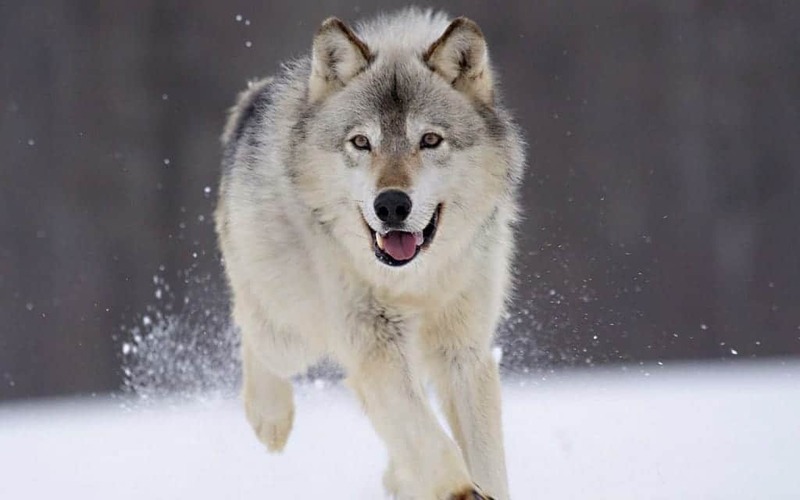 The wolf was one of the first animals to have been domesticated by mankind, which is still a complete mystery to historians and researchers, but we know it happened over 10,000 years ago. Today, these vicious creatures are known for being incredible predators willing to take down a human being if looked at the wrong way. 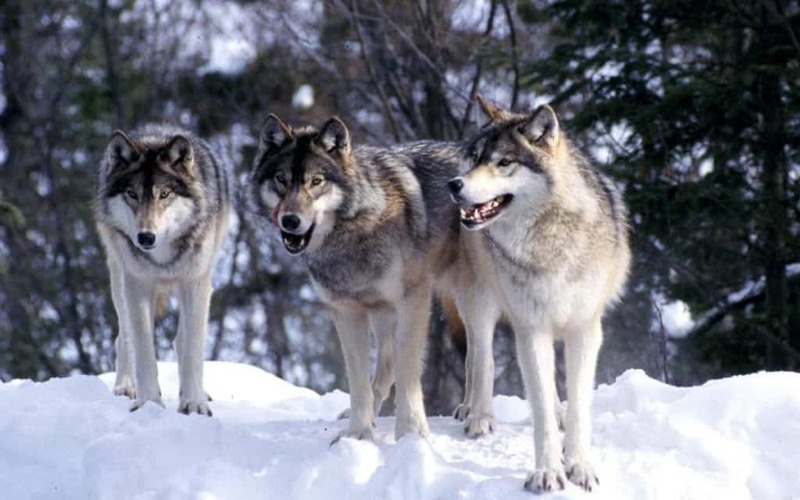 Here are ten little known shocking facts about wolves. 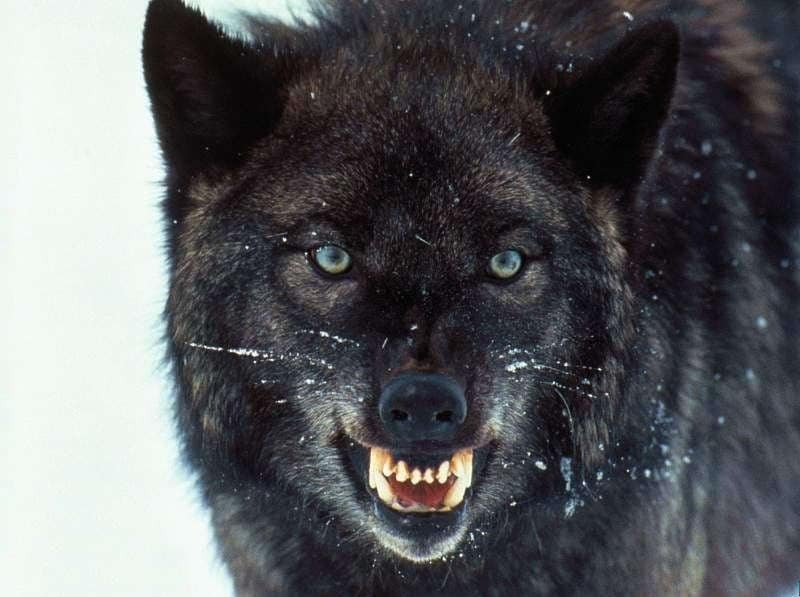 When most people think about wolves, they think of a snarling black wolf. Believe it or not, black wolves don’t occur naturally. According to a study by the Stanford University, black fur is nothing more than a mutation that occurs in gray wolves who have bred with domesticated dogs. The majority of coyotes you see in the wild are actually a mixture of coyotes and wolves that have mixed together. Genetic testing completed within Maine has revealed that out of 100 coyotes, 22 of them came from wolf bloodlines. Cannibalism is actually quite common among wolf packs. Wolves are known for being opportunistic predators and carnivores, so they have no problem with eating one of their own as a meal. They sometimes feast on the sick or injured in the pack. 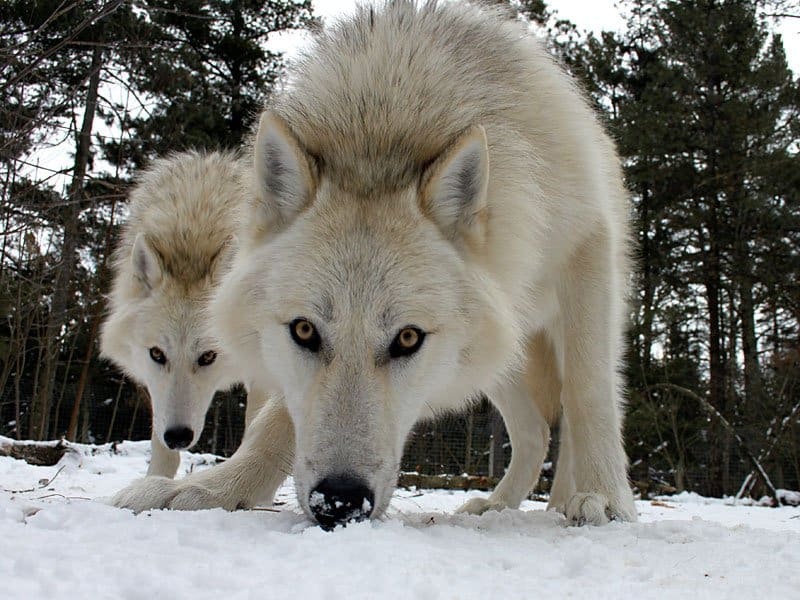 Wolves can easily reach up to 200 pounds at a time, shockingly enough. The largest domesticated dog barely reaches that impressive number. The biggest was killed in Alaska back in 1939, and it weighed 175 pounds. Ukraine has even larger, though. Obviously, rabid wolves are some of the most dangerous creatures in the entire world. They are known for attacking human beings every single year, and most of these people contract rabies from a single bite, which can be treated, thankfully. Wolves rarely leave remains, though. Wolves that have been born and grown within the United States are actually less like to attack people than those in the rest of the world. 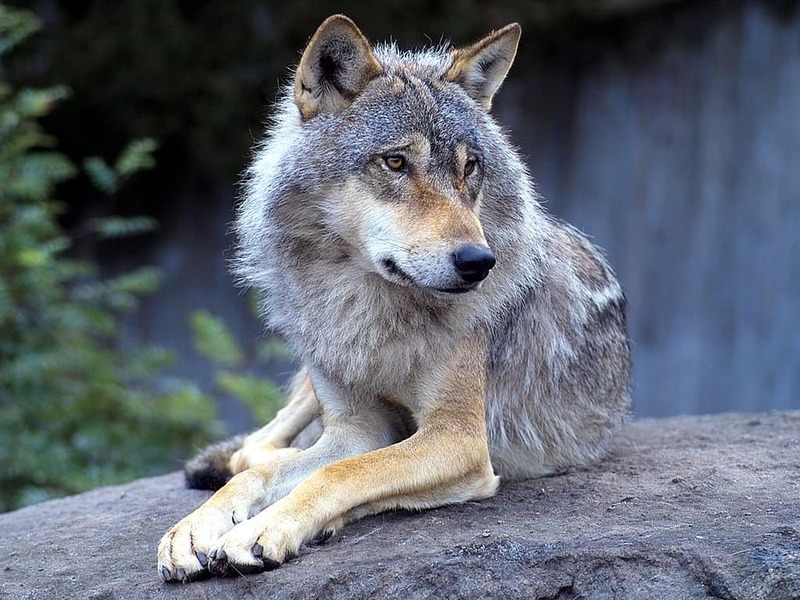 Around 3,000 people were killed in France by wolf attacks, for instance. 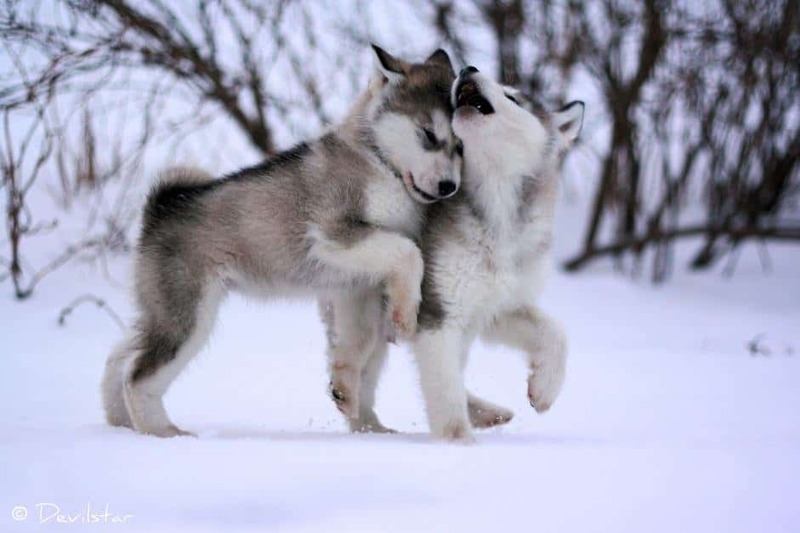 During World War 1, enemies would come together to stave off attacking wolves. Keep your pet dog on a leash, as wolves have been known to pick off dogs. They actually find the domesticated canine to be quite tasty, even though the two are closely related and some inter-breed all the time. Back during the reign of the Black Plague in the Middle Ages, wolves began feasting on the corpses of those tossed over city walls. 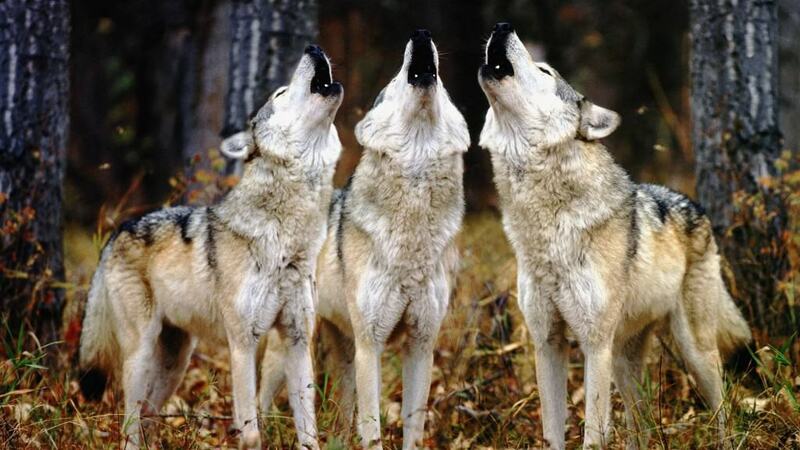 Entire generations of wolves acquired a taste for human flesh, which was passed down through the ages. Smallpox, another notable killer of human beings, ended up killing 80 to 90 percent of all people who moved from Europe to the Americas. 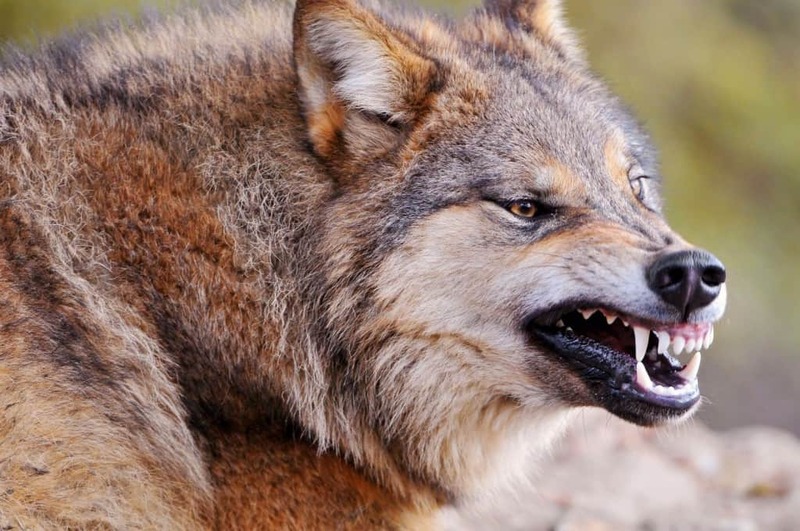 Wolves began invading the Indian villages in the area, devouring the bodies of anyone who was sick. 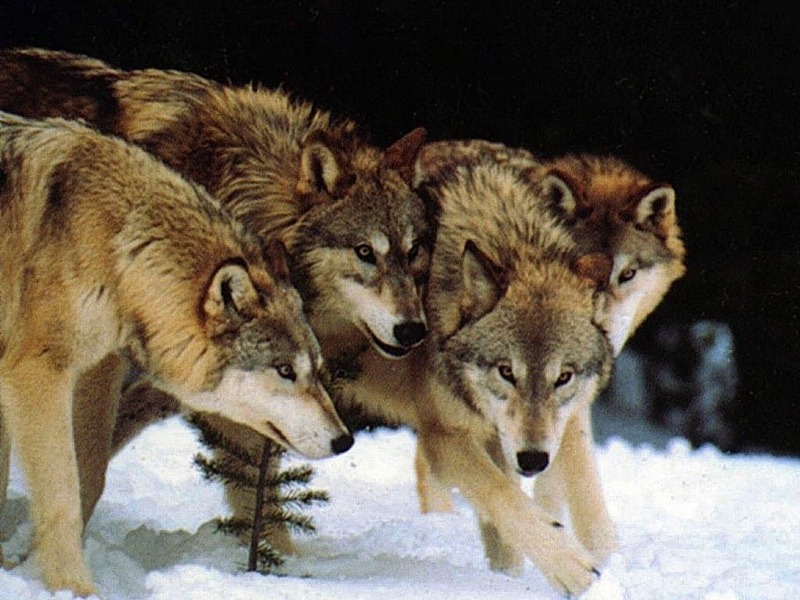 Wolves, being the insane predators that they are, have been known to consume their prey while it is still alive. 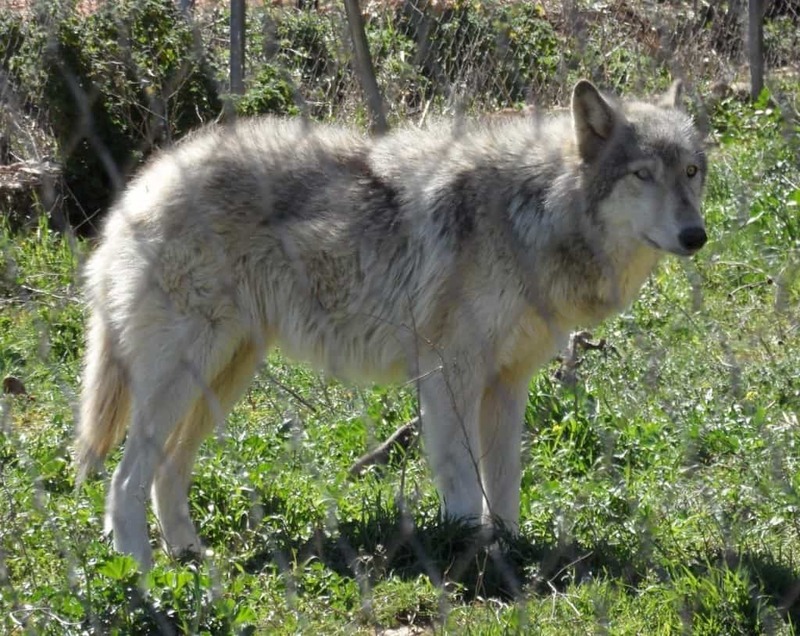 This is bad news for humans who are attacked, as the wolf pack will begin feasting almost immediately after attacking.